supply samples for customer reference before placeing order. and stainless steel rod. 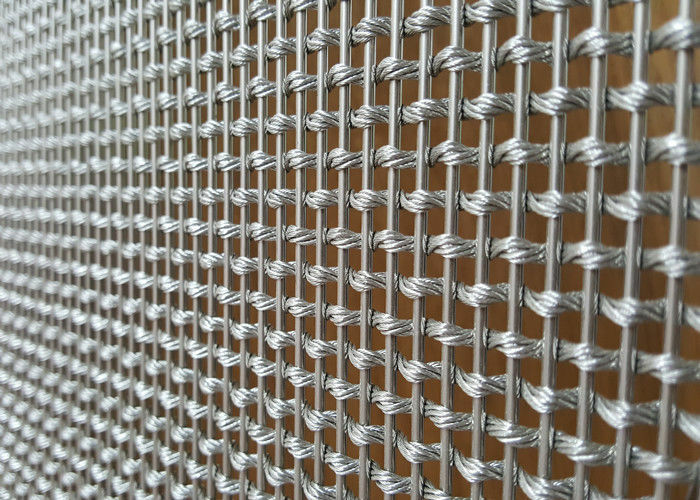 stainless steel 304/316 is common material for architectiral metal screens. 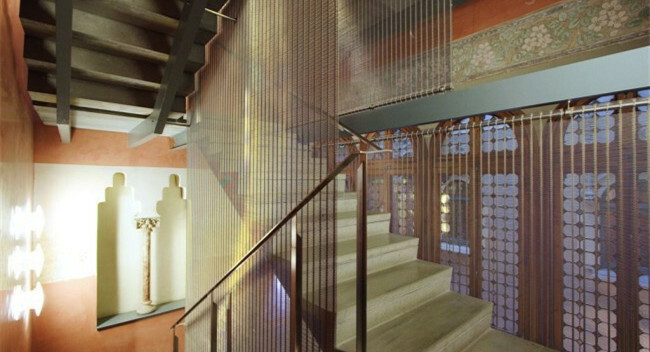 others material include copper, brass and aluminum wire. 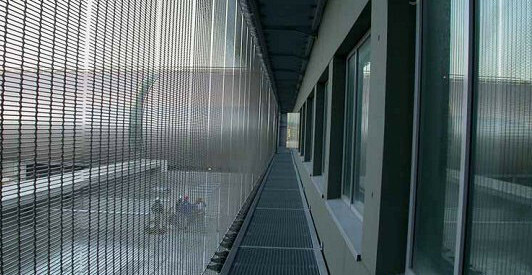 surface treatments include: powder coated, PDFV and anodic oxidation. common color are gold, white, black, grey and blue.